When the eponymous hero stumbles on an eerie abandoned city in 2008 hit Indiana Jones and the Kingdom of the Crystal Skull, it may seem like a classic piece of Hollywood exaggeration. But in fact the unbelievable scene, showing a deserted ghost town which is the site of a nuclear bomb test, is remarkably true to life. 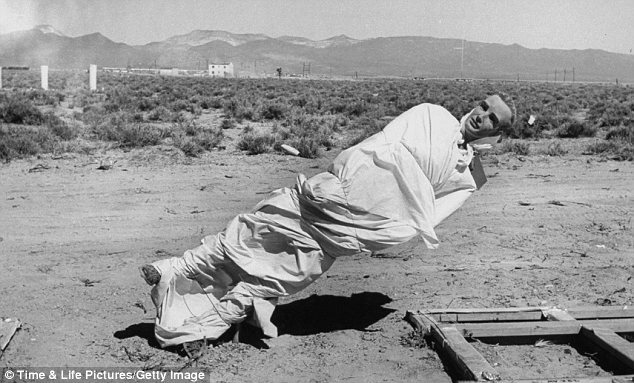 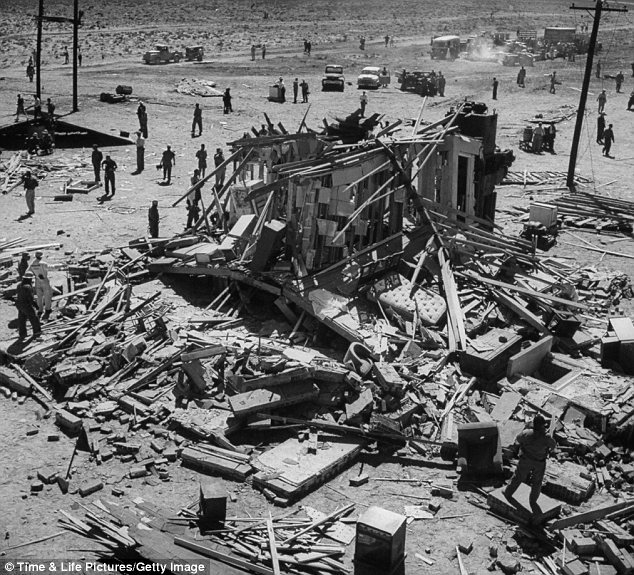 These extraordinary pictures, most of which have never been seen before, show one of the many towns made and destroyed by the U.S. military in the Nevada desert as part of ongoing nuclear tests during the Cold War. 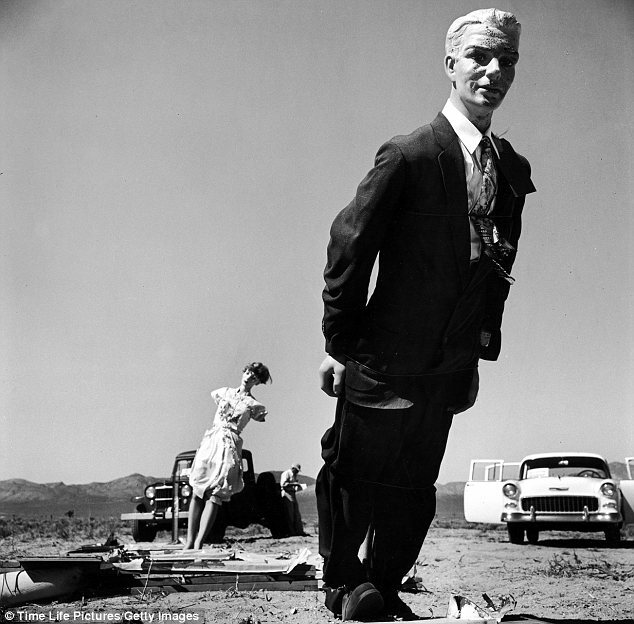 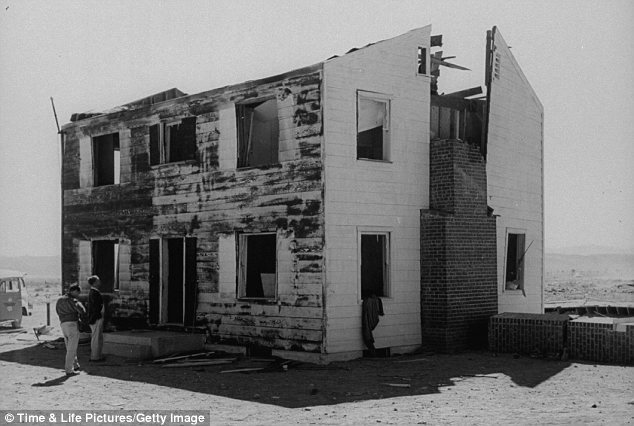 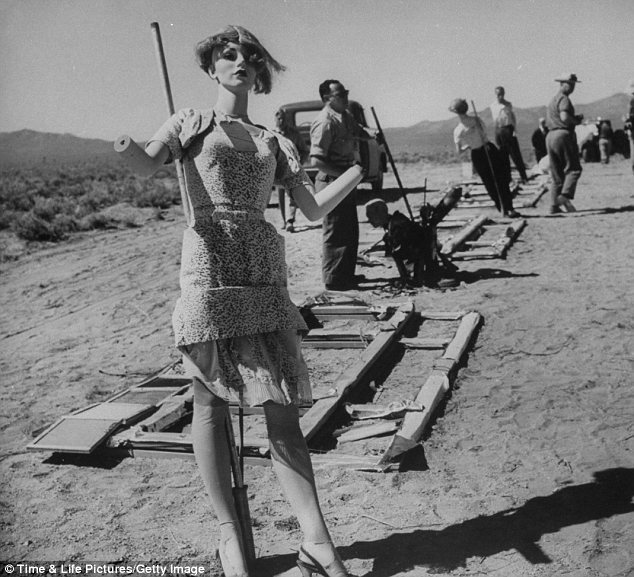 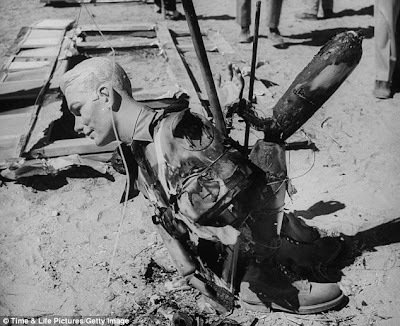 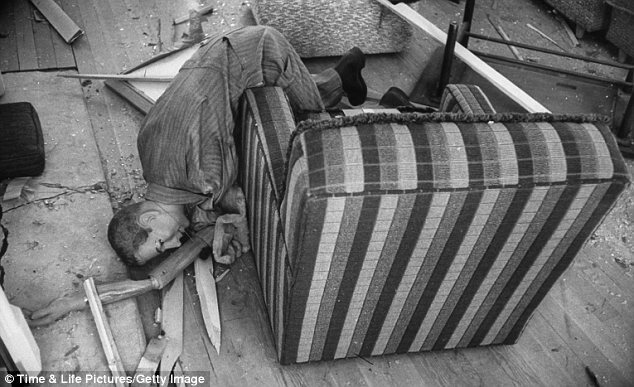 3 responses to "Pictures show aftermath of nuclear test in specially built ghost town"